Learn common idioms to use in business conversations. Idioms are used in almost every language and they’re very important to study when learning English. 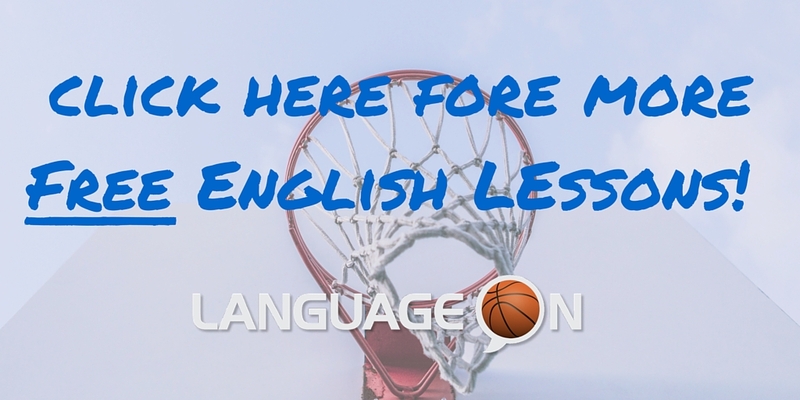 We often use idioms in English and today you will learn some common American idioms from the sport of basketball, and read examples of these idioms used in business conversation. Throughout the article I have underlined some words, idioms, and phrases which I think might be important for you. Read on to see their definitions and explanations. It’s that time of year again, March. What does March mean? 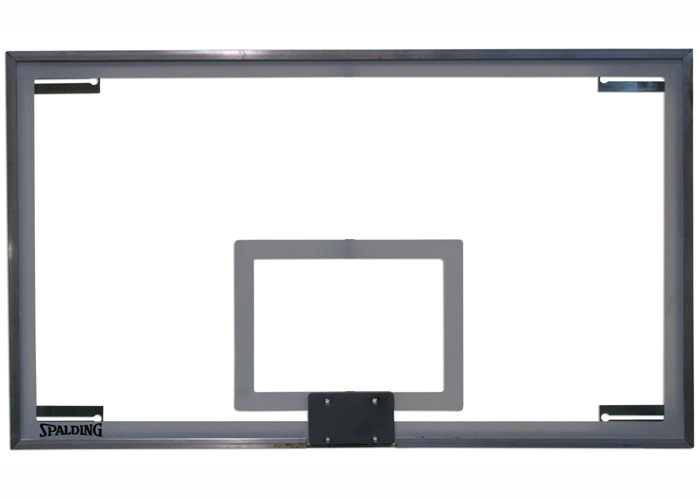 Technically, many things, but most of all it means it’s time for “March Madness.” For our friends from outside the USA, March Madness is used to describe the NCAA Men’s Division I Basketball Championship, or in layman’s terms, a tournament for our college hoops teams nationwide. Sixty-five of the best college basketball teams from across the country compete in a grand tournament (you lose one game, you’re eliminated) until there is only one remaining. If you’re reading this post and it’s another time of year, that’s fine. Keep calm and read on! What does any of this have to do with English and idioms? Well, that’s simple. It’s a great time to teach you some common idioms used in English. The idioms below all come from the great sport of basketball, invented in a tiny town called Springfield, Massachusetts, originally with the intent of conditioning young athletes during the cold weather season. Wow, you see what’s happening here? Learning! Keep going, read on! Before you know it, you will be using some of the following idioms in business conversation. There are many common idioms used in business conversations, but today we’re going to focus on common “basketball” idioms. These idioms can be used when discussing many different things, not just business. Why are we only teaching “business” idioms? Well, you’ll have to ask the google SEO trolls that question… shhhh! Insurance Agents speaking over lunch at a local fast food joint. going to roll it over into an equity indexed annuity and earn a fat commission. Insurance agent 2: Wow, that sounds like a slam dunk. Good for you! Insurance agent 1:Remember that lady I was telling you about? Insurance agent 2: Yeah, have you bought your boat yet? for Fidelity and she’s going to give it to them. Insurance agent 2: Typical! I hate this job. really could make or break our sales this year. Let’s stay on top of them and give them the full court press. seem to be on the rebound. I think now’s the time to buy. 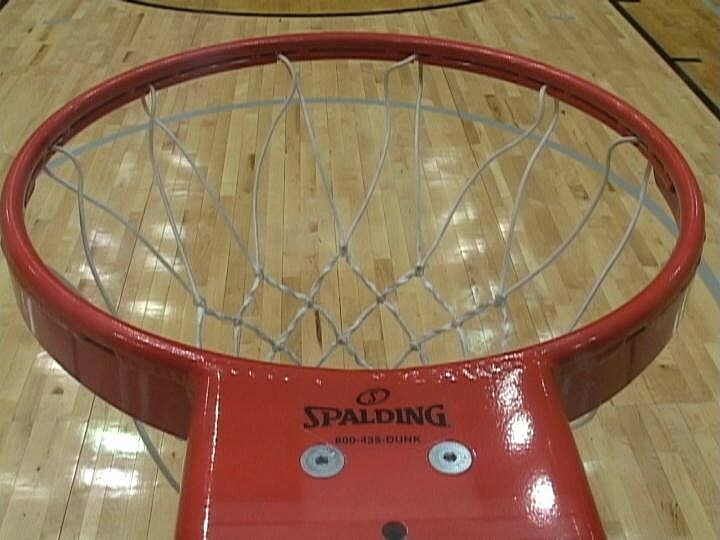 Literal meaning: a shot scored immediately before the buzzer or whistle signaling the end of the game. That’s it for today! Four “basketball” idioms to use in business conversation. Why only four? Because two’s company, three’s a crowd, and four’s a party… and five’s just too much for me, and probably you too right now! Below you will find the definitions that I promised. keep calm and read on: derived from “keep calm and carry on”; This slogan was a motivational poster produced by the British government in 1939. It is commonly used in different forms and variations. trolls: best described in a picture. > Click here! rim: picture time again! > click here! If you would like to have any questions or would like to add some more basketball idioms to use in business conversation, just comment below and I will be sure to answer you.